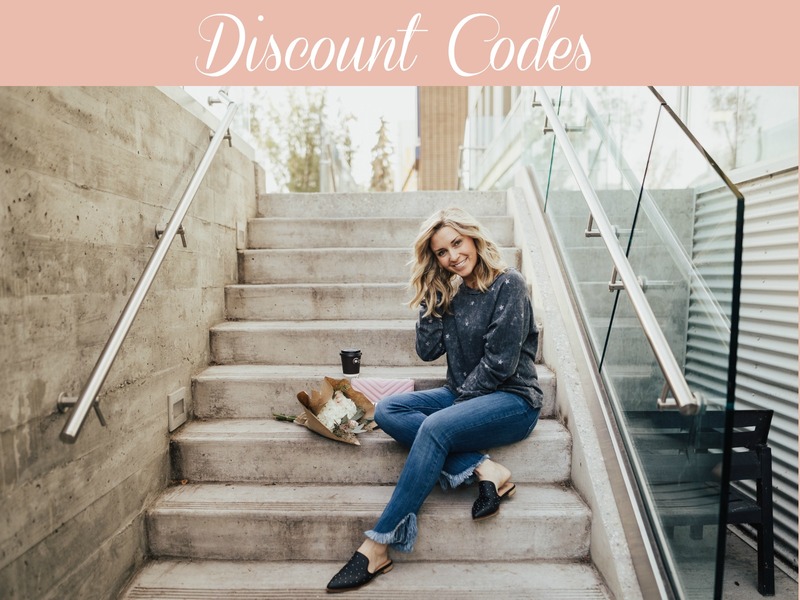 My mission here is to show you a few simple ways to add even more excitement in the days leading up to Easter. 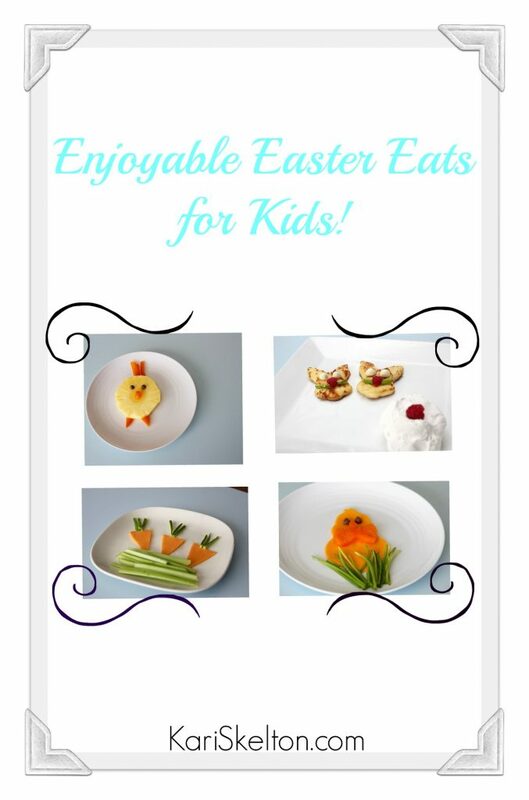 You can whip up these healthy-ish, fairly inexpensive to make, Enjoyable Easter Eats for Kids in mere minutes! Whip up your French Toast. 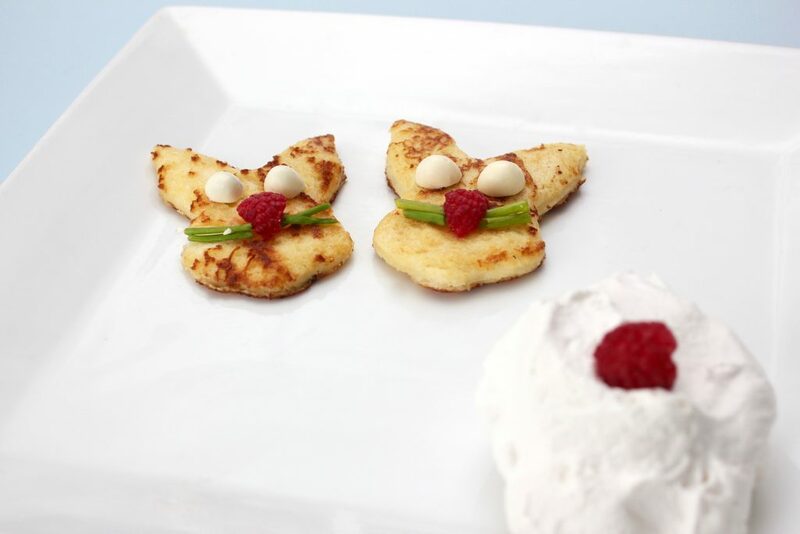 After the toast is cooked and ready, press your bunny face cookie cutter into each piece. 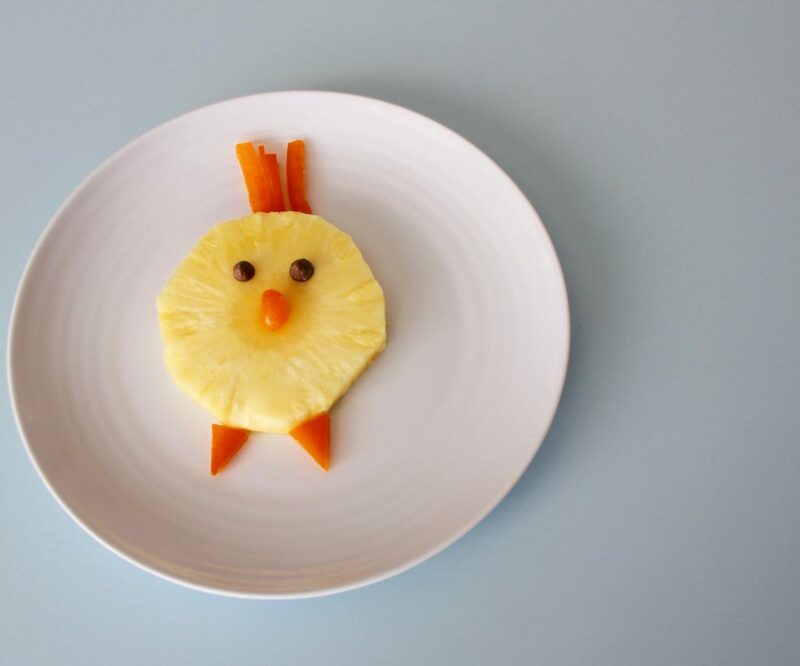 Cut one yogurt-covered raisin in half, and use each half for the bunny eyes. Cut one raspberry in half and use for the bunny nose. 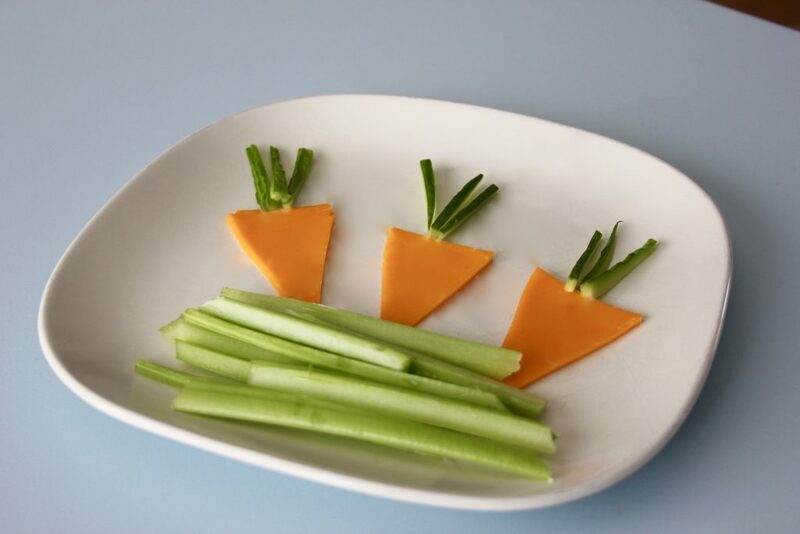 Chop a few pieces of chives for the bunny whiskers. Add whip cream and more raspberries on the side. Steam 1/2 cup of Vanilla Almond Milk (this is the brand we love). 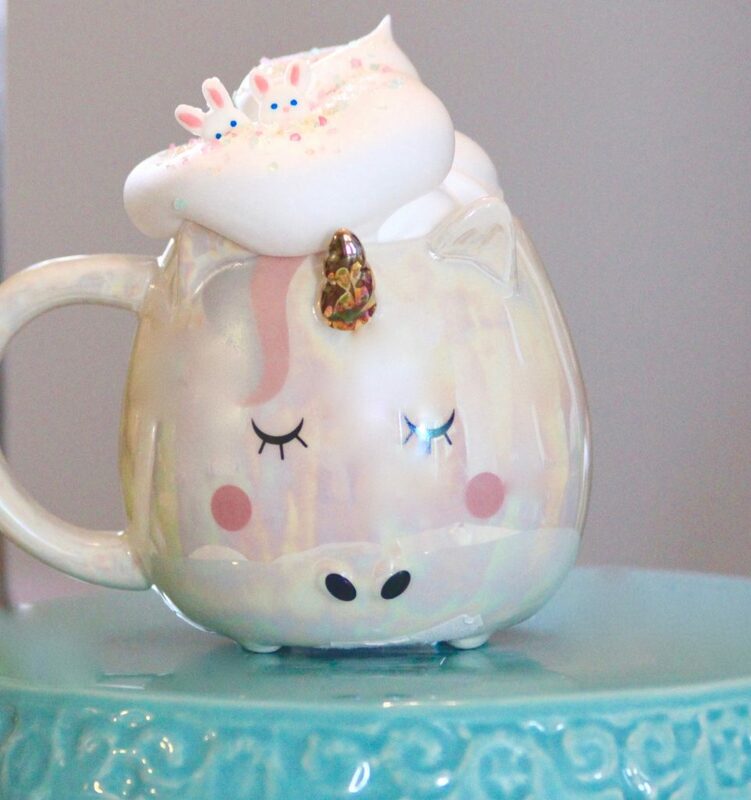 Pour steamed milk into your adorable mug. 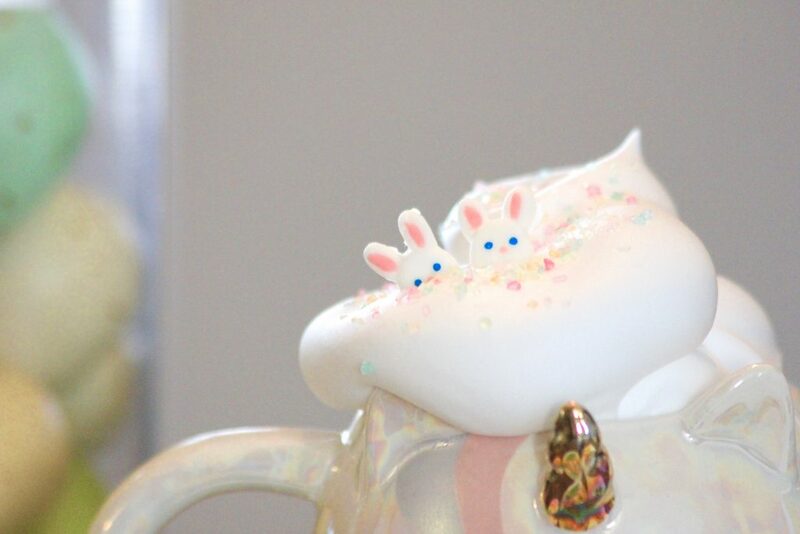 Top with whipped cream, sprinkles, and Easter candy. 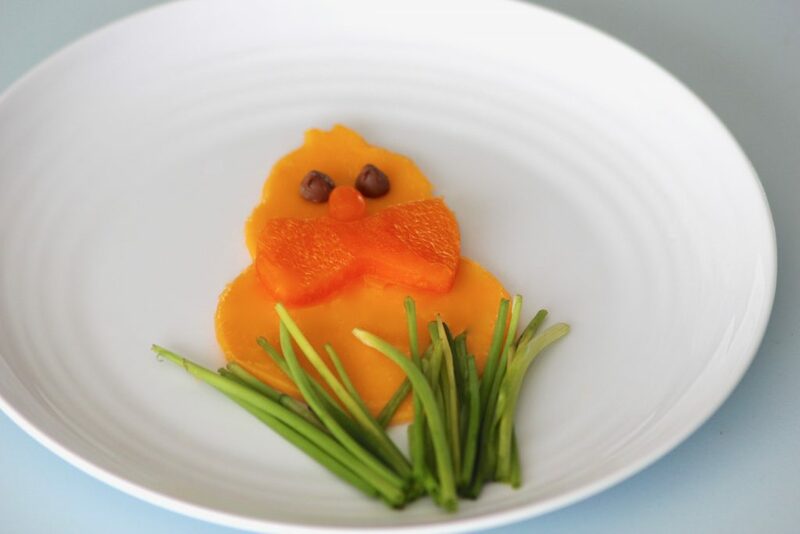 Press your chick cookie cutter into your cheese. Wash and cut your orange pepper into fours. Press your bowtie cookie cutter into one piece of your pepper. Place on your cheese chick. Chop up some chives for grass. Place two chocolate chips on for eyes. Cut an orange jellybean in half and use for the nose. Chop your pepper into strips for the hair and triangles for the feet. Add chocolate chips for eyes and the jellybean for the nose. Thinly chop cucumbers for carrot tops. 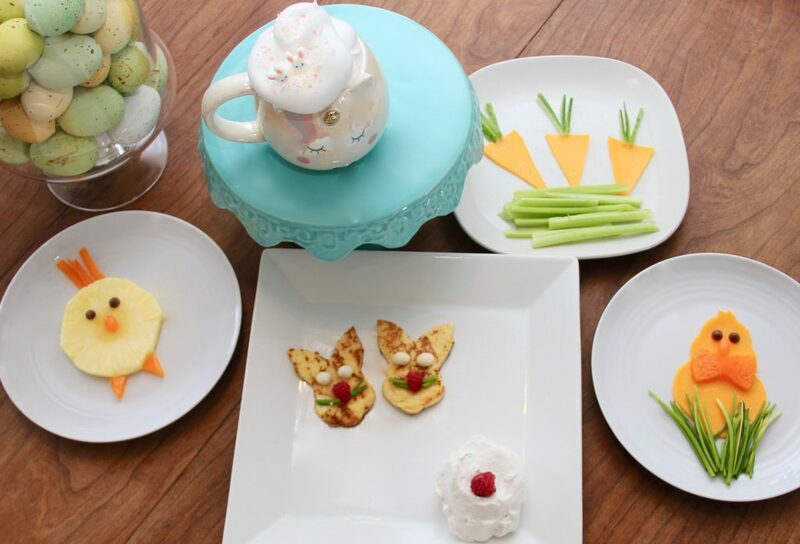 Pin this to your Easter Eats Boards! I would love to see your finished product! Tag me in your photos on Instagram and Twitter. Please post any comments and questions below.